Now think about the mass production of this car, despite the fact that the original plans, the catechumens at the Auto Show, production supercars did not appear. Lexus LF-LC is a flagship sports coupe, which seems to be to transform the brand image, filling its sports “content”. 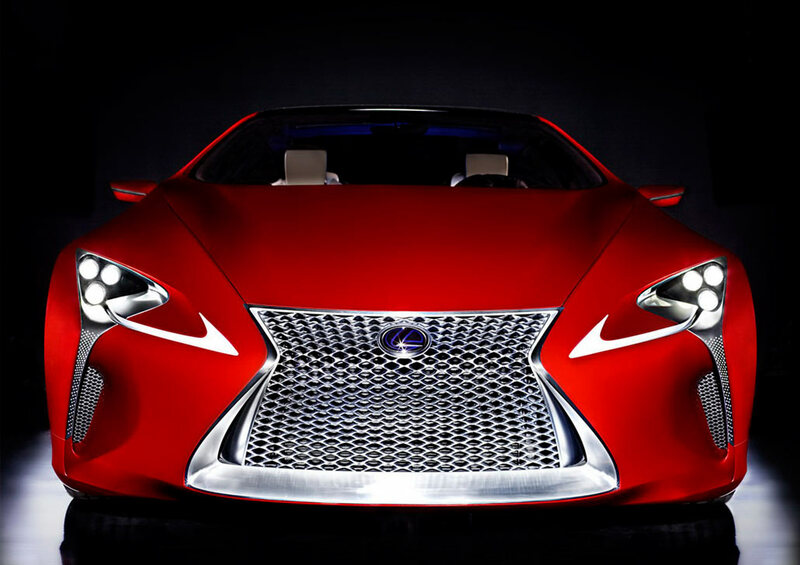 Perhaps in the automotive market Lexus LF-LC will be no earlier than three years, but will be curious to meet him now. At the moment it is known that the supercar is a Class hybrid cars and get rear-wheel drive and regenerative braking system. The engine supercar is located in front of the car, and torque to the rear – the lead – a pair of wheels through a technology called Advanced Lexus hybrid Drive. Although the Lexus LF-LX in something similar to the supercar LFA, coupe interior is designed for 4 seats, making it the flagship of the Lexus more practical. It is likely that the creation of Toyota production models will choose as a “base” car platform sedan IS-F. In this case, the period of preparation for mass production sports coupe will be reduced. Competitors of the future supercar may be the Porsche 911 Turbo and Aston Martin Vantage.